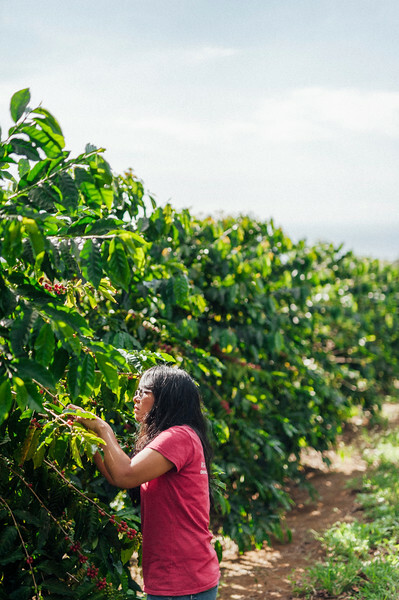 Lorie Obra hand picks coffee cherries on her Ka’u farm on the island of Hawai’i. Obra founded Rusty’s Hawaiian Coffee with her late husband. 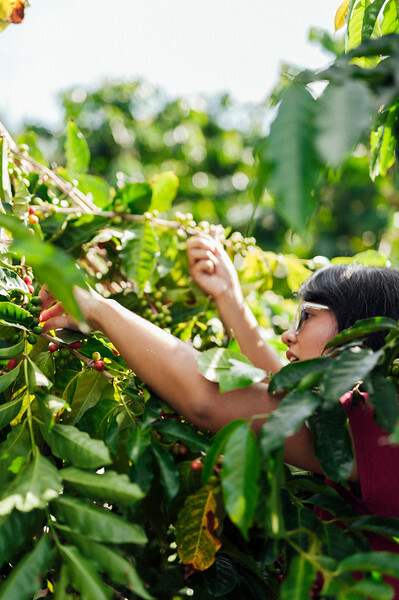 The brand is known for natural processing. 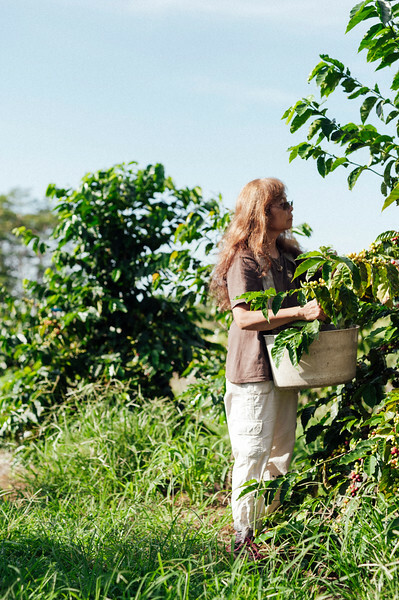 Lorie Obra hand picks the coffee on her farm. 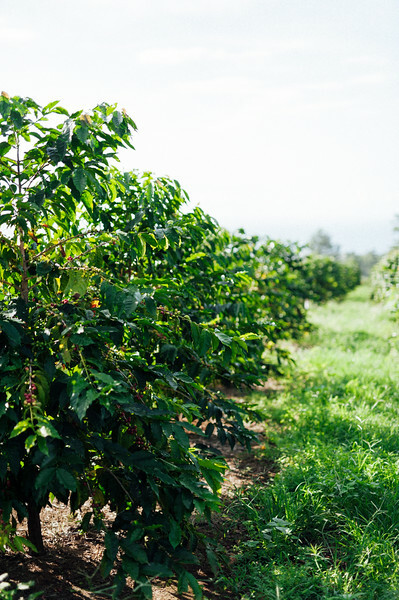 Coffee cherries on the branch at Rusty’s Hawaiian Coffee farm in the Ka’u district of the Big Island of Hawaii. 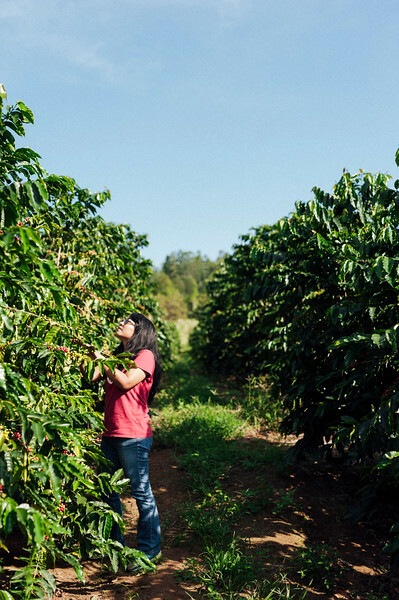 Joan Obra inspects coffee cherries on the trees at her family’s Ka’u coffee farm. 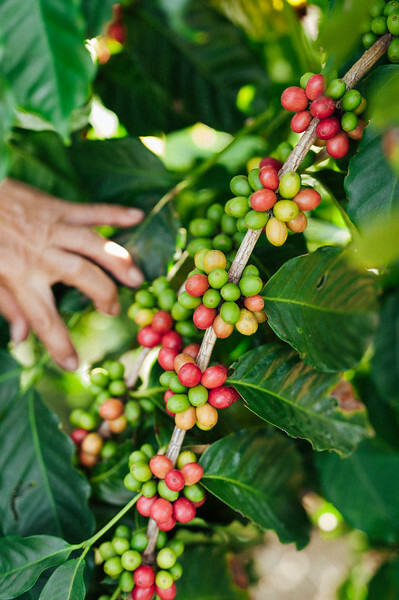 Rusty’s Hawaiian Coffee is known for its natural processing. 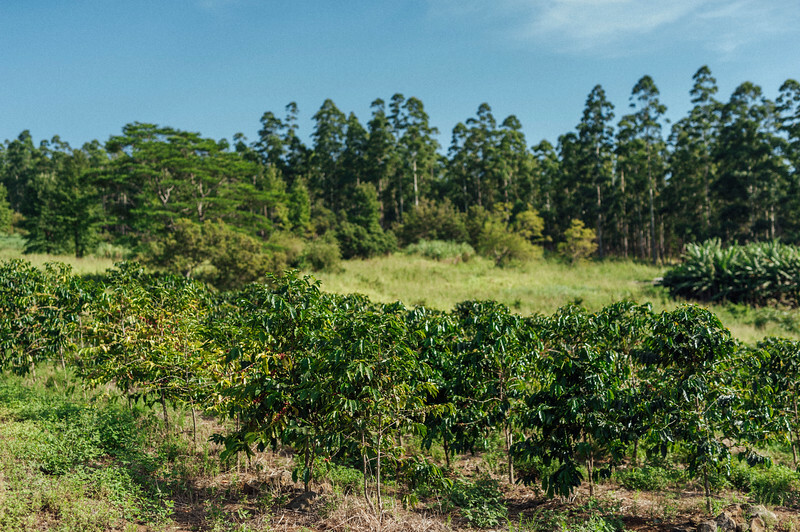 Coffee trees in the morning sun at Rusy’s Hawaiian Coffee farm in the Ka’u district of the Big Island of Hawaii. 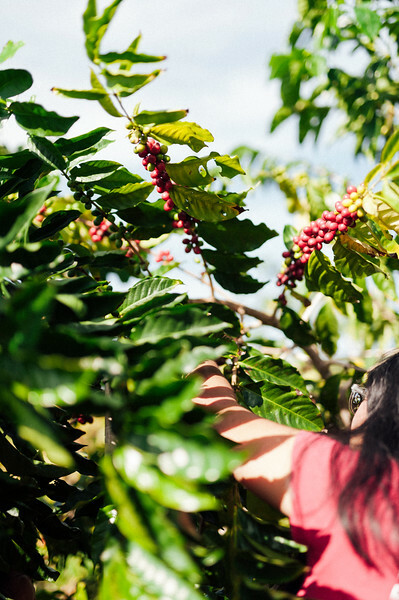 Lorie Obra, left, and Joan Obra, right, inspect coffee cherries on the trees at her family’s Ka’u coffee farm. 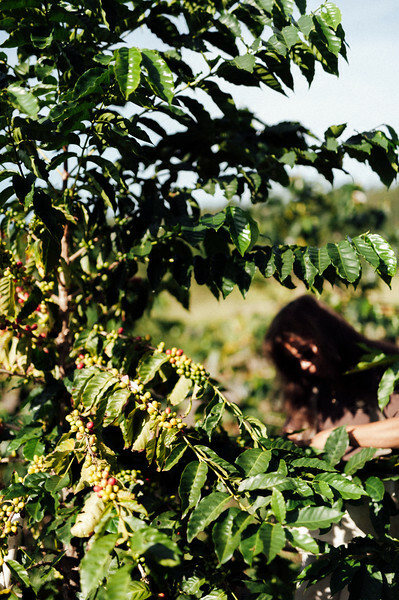 Rusty’s Hawaiian Coffee is known for its natural processing. 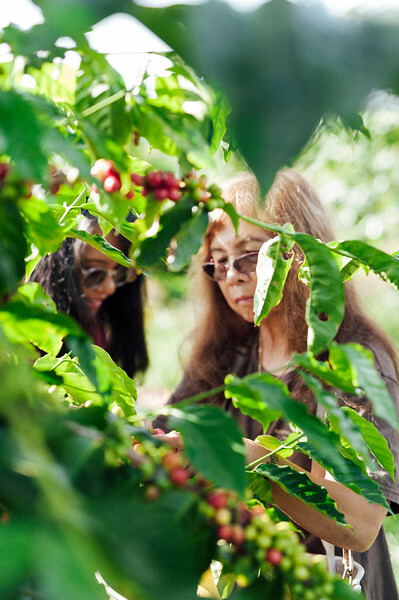 Joan Obra, left, and her mother, Lorie Obra, inspect coffee cherries on the trees at her family’s Ka’u coffee farm. 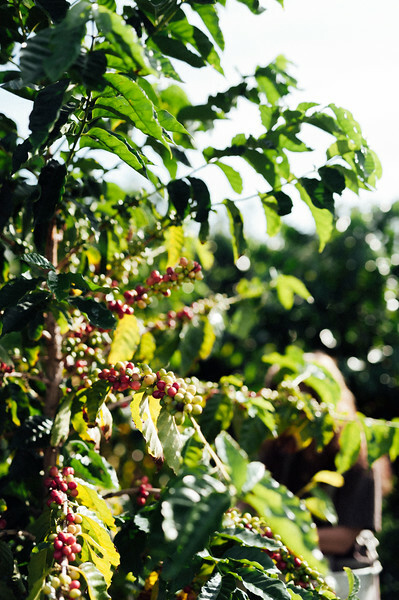 Rusty’s Hawaiian Coffee is known for its natural processing. 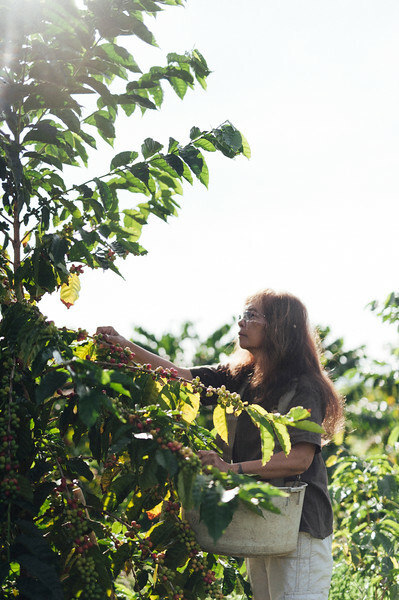 Lorie Obra picks coffee on her farm in the Ka’u district of the Big Island of Hawai’i. 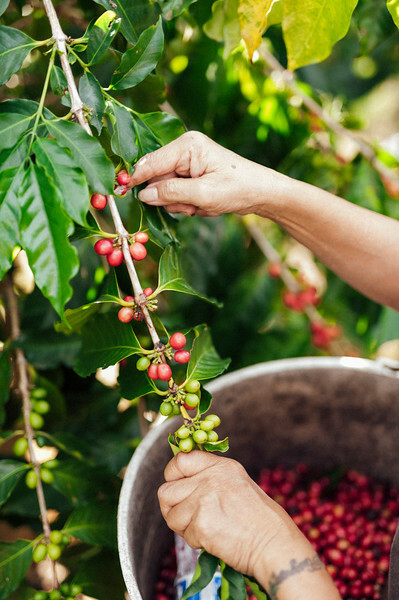 Rusty’s Hawaiian Coffee is known for its natural processing. 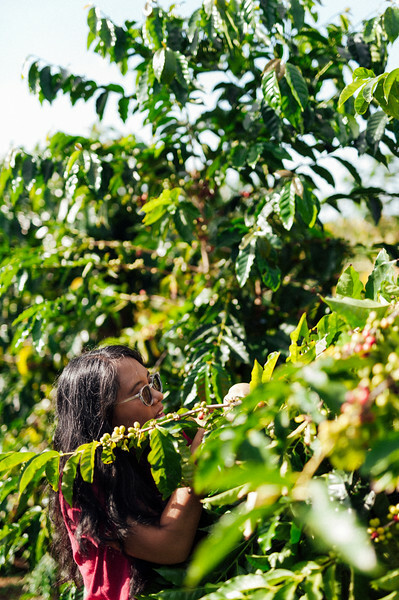 Joan Obra inspects coffee trees on her family’s Ka’u coffee farm on the Big Island of Hawai’i. 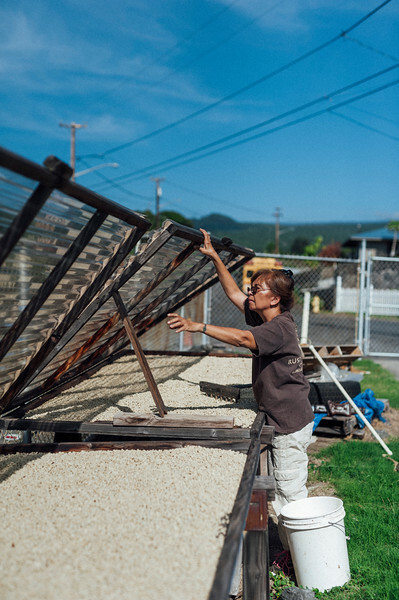 Rusty’s Hawaiian Coffee is processed mostly by hand and dried in the sun. 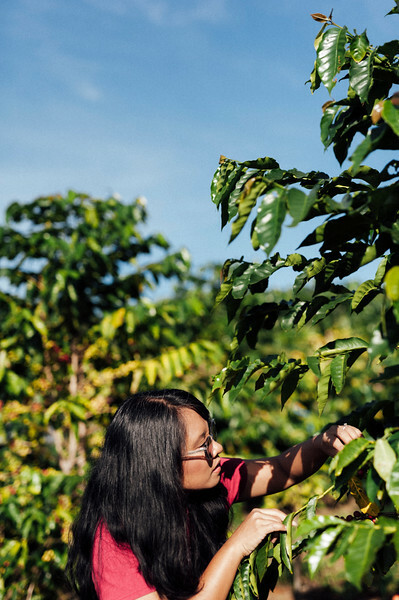 Joan Obra shares what makes a borbon coffee tree distinct from a typica. 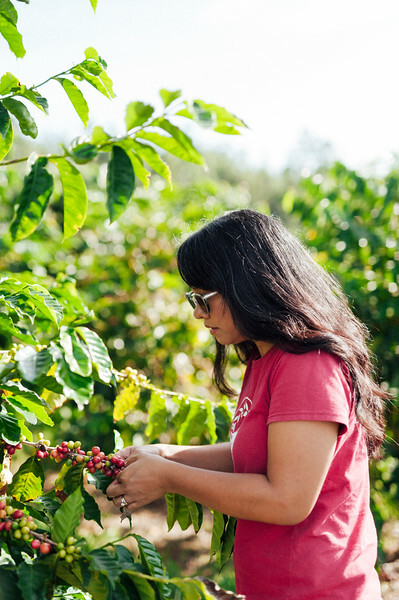 Obra works on her family’s coffee business, Rusty’s Hawaiian, a Ka’u coffee. 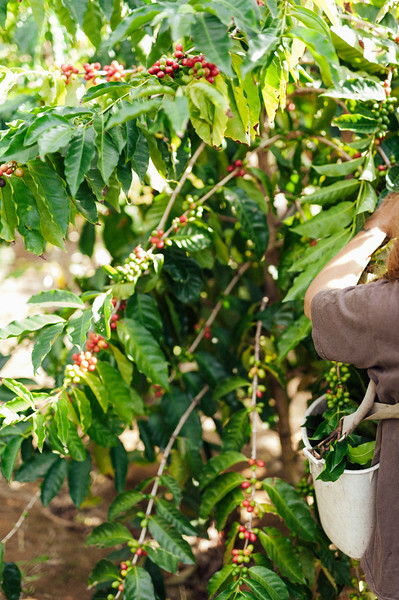 Joan Obra picks ripe coffee cherries off the trees at her family farm on the BIg Island of Hawai’i. 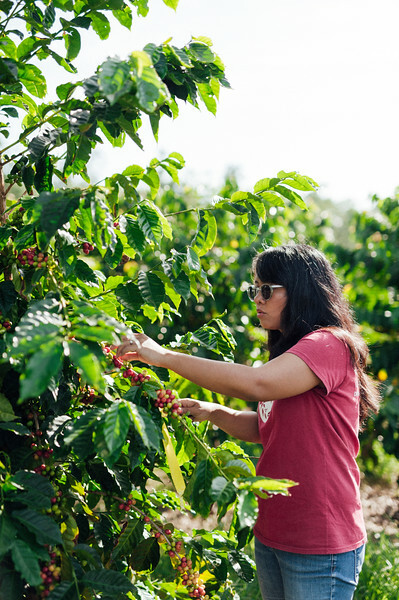 Rusty’s Hawaiian Coffee comes from the Ka’u district of Hawai’i, an emerging player in the business. 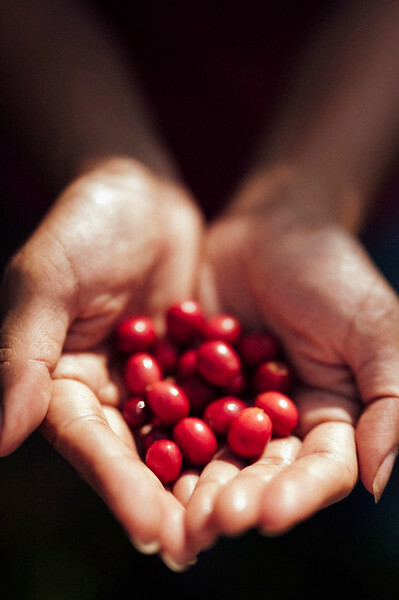 Ripe beans right off the tree at Rusty’s Hawaiian Coffee company. 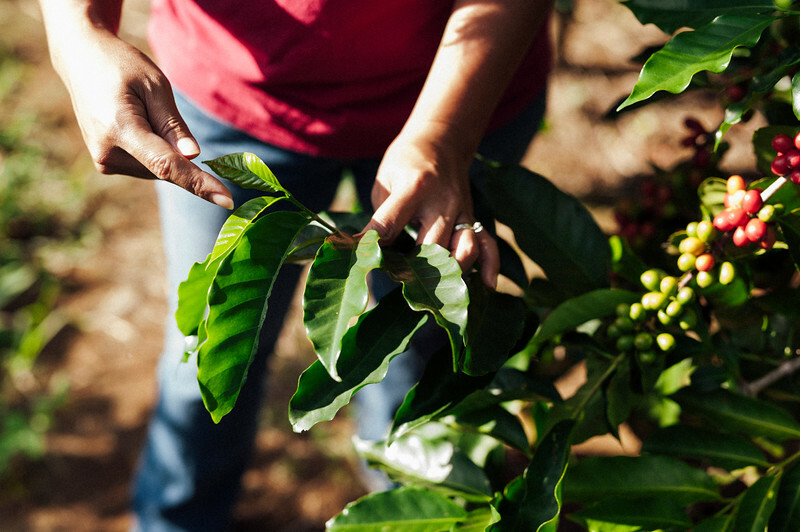 Ka’u coffee trees tend to ripen year round because of local weather patterns. 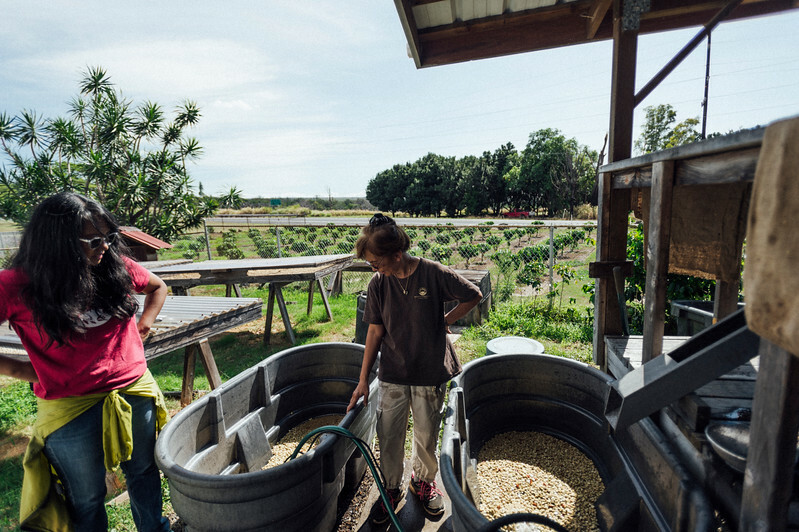 Lorie Obra picks beans on her trees at Rusty’s Hawaiian Coffee farm. 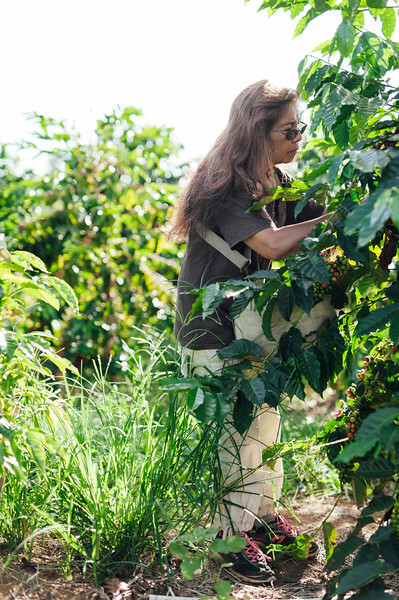 Joan Obra inspects ripe beans on the trees at her family’s coffee farm in Ka’u, on the Big Island of Hawai’i. 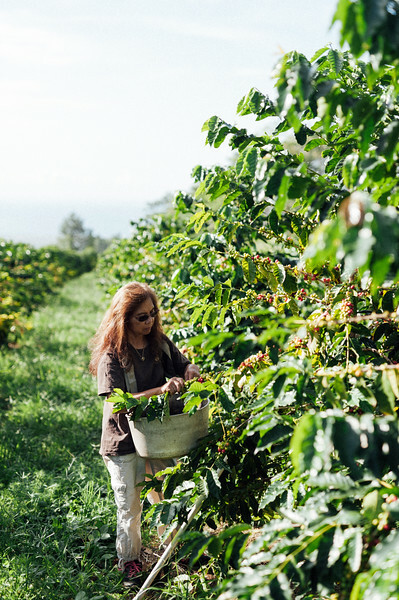 Lorie Obra of Rusty’s Hawaiian Coffee picks beans on her Ka’u farm. 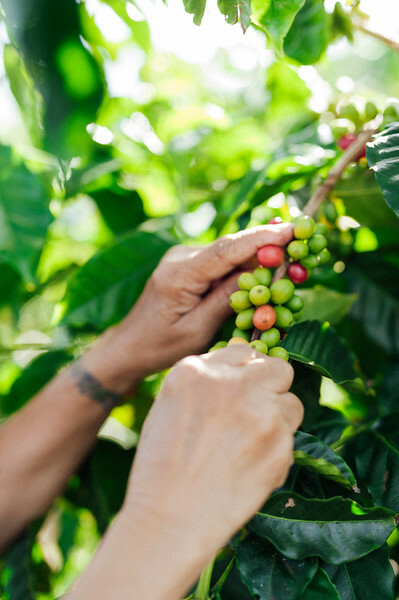 Obra and her husband founded the coffee company when Ka’u coffee was mostly unknown and undeveloped. 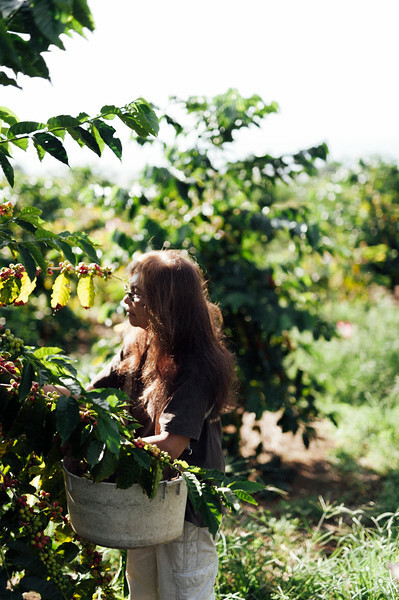 Joan Obra inspects ripe beans at her family’s coffee farm in Ka’u, on the Big Island of Hawai’i. 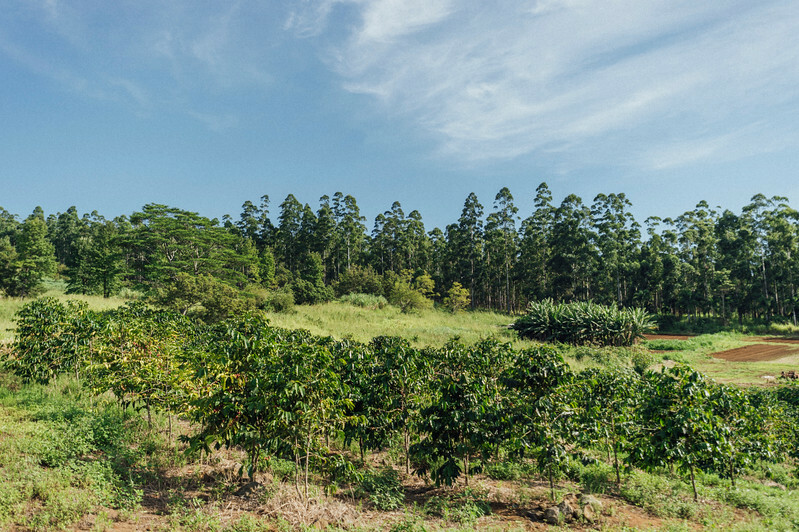 Coffee trees in the morning sun at Rusty’s Hawaiian Coffee farm in Ka’u. 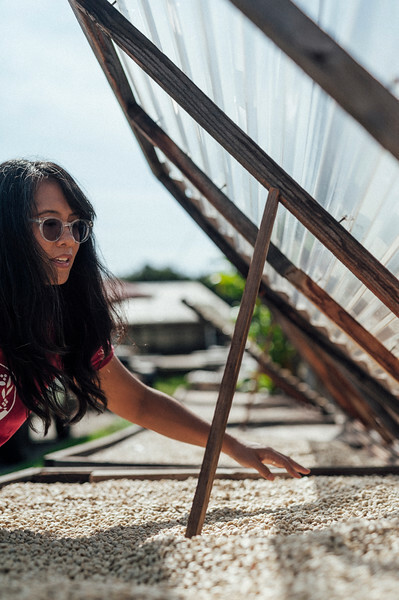 Lorie Obra moves parchment beans on the drying rack outside her home where she hand processes Ka’u coffee. 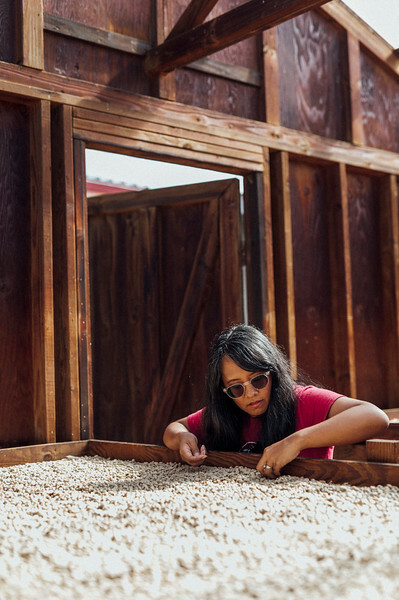 Obra and her late husband founded Rusty’s Hawaiian Coffee. 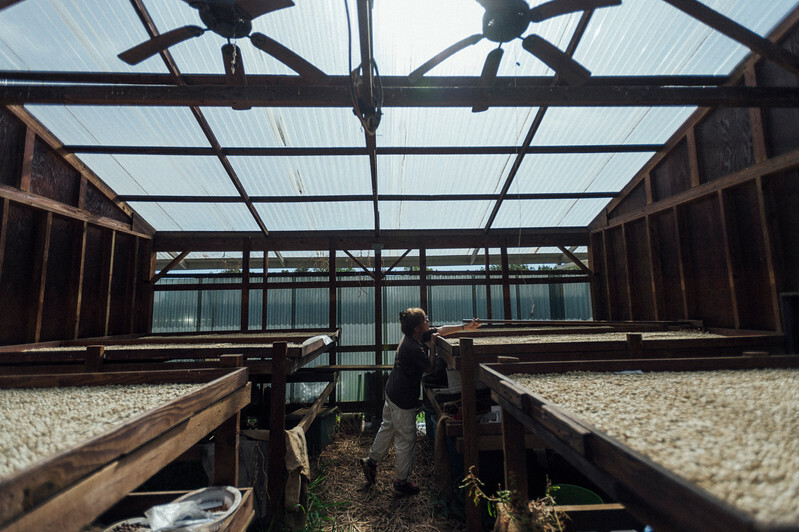 Joan Obra inspects parchment beans on the drying rack at the Rusty’s Hawaiian Coffee farm. 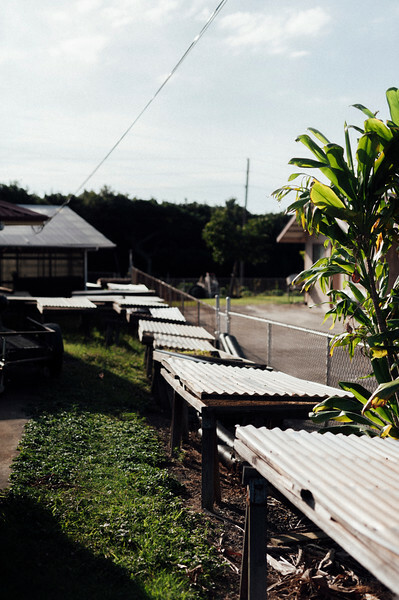 Lorie Obra raises the drying racks outside of the Ka’u home on the Big Island of Hawaii. 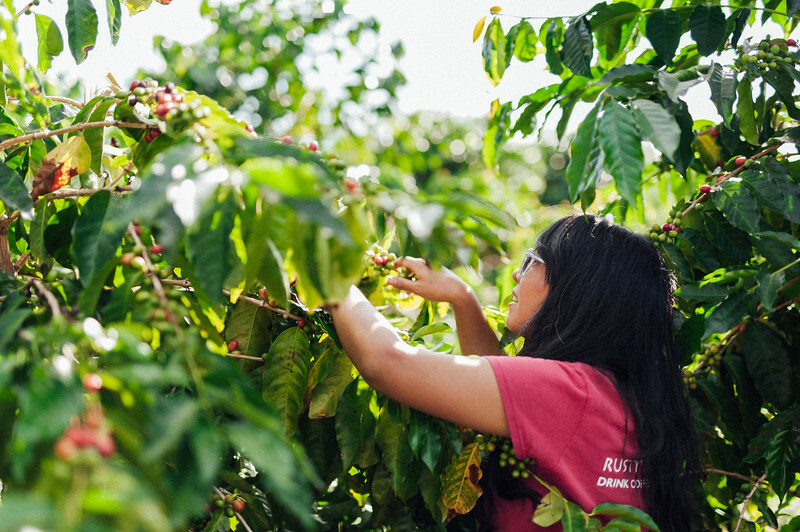 Rusty’s Hawaiian Coffee is a handmade product from picking to processing. Obra smells the parchment beans. She says she took her background of working as a medical technician to the coffee business, experimenting and a lot of trial and error. 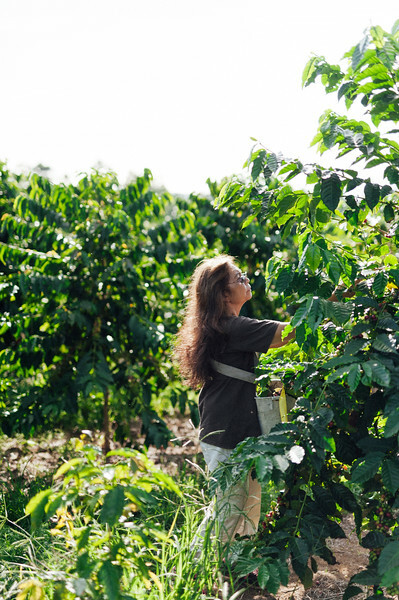 Lorie Obra works on her coffee farm outside her home in the Ka’u district of the Big Island of Hawai’i. 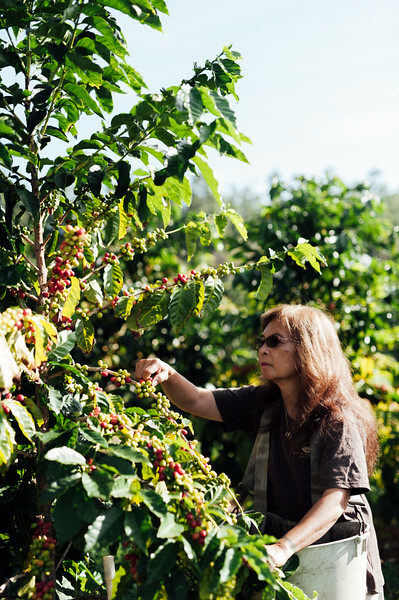 Obra founded Rusty’s Hawaiian Coffee company with her late husband. 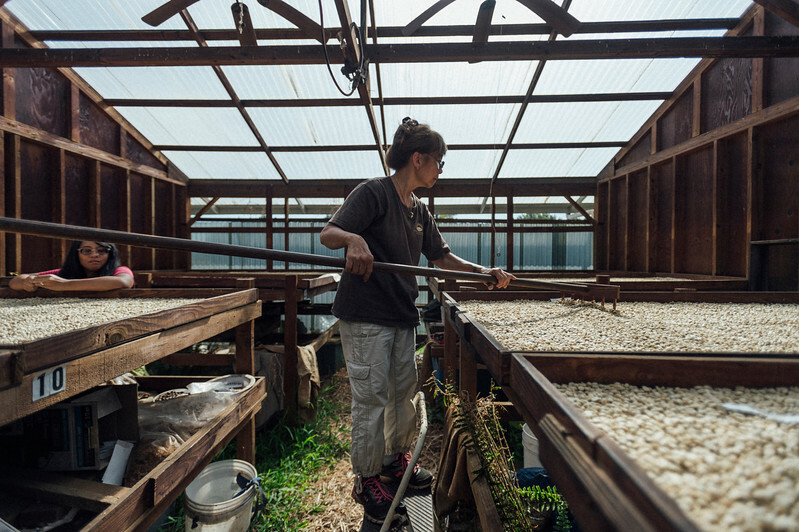 Joan Obra inspects parchment beans on the drying rack at her family’s coffee farm. 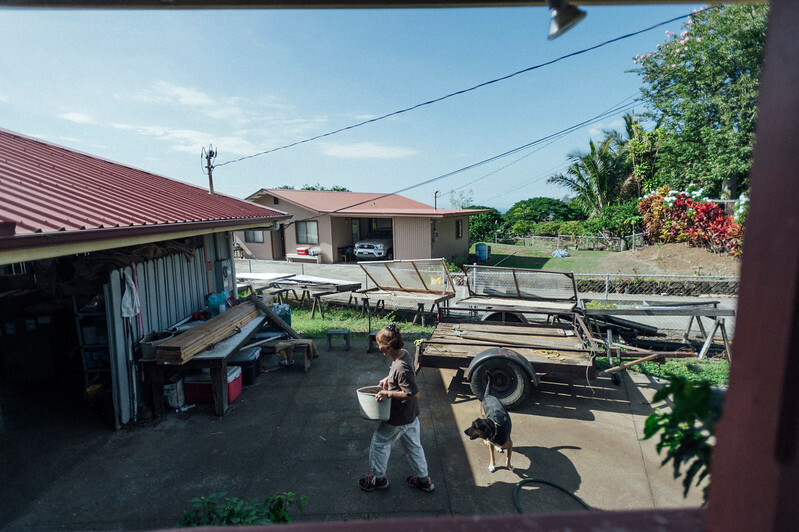 Rusty’s Hawaiian Coffee is from the Ka’u district of the island of Hawai’i. 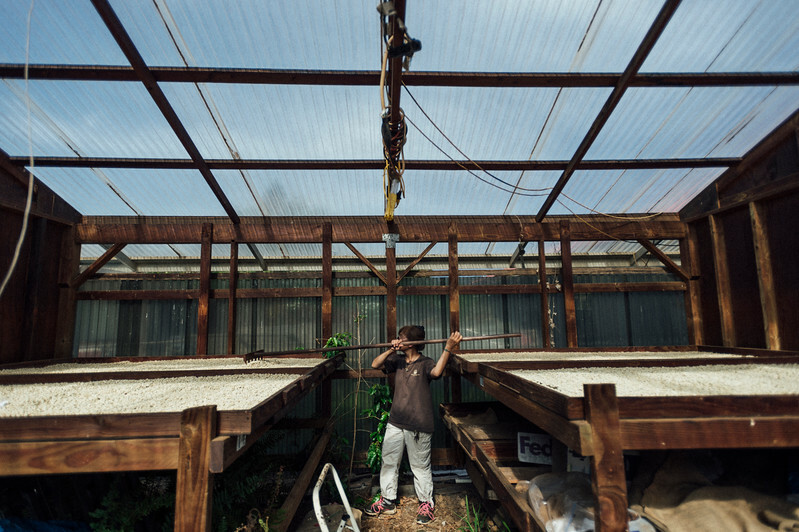 Lorie Obra rakes drying coffee beans on her farm in the Ka’u district of the Big Island of Hawai’i. Obra founded Rusty’s Hawaiian Coffee with her late husband. 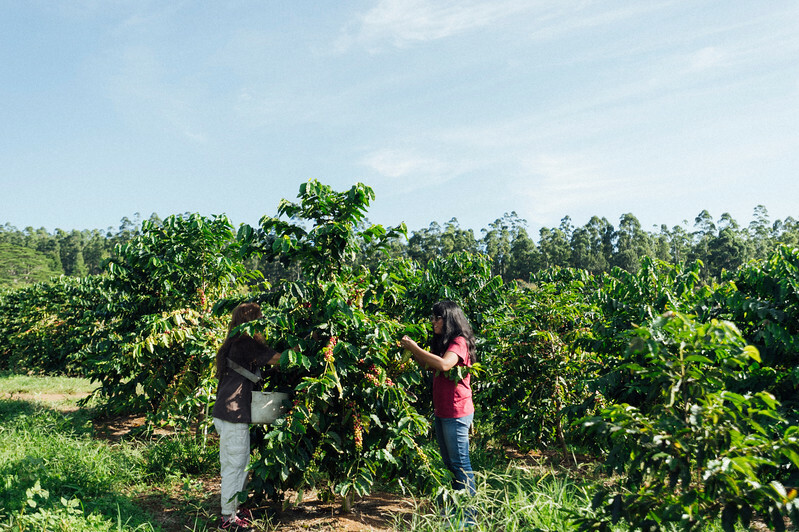 Lorie and Joan Obra work on the Kenya style process they often use for their hand processed Ka’u coffee. 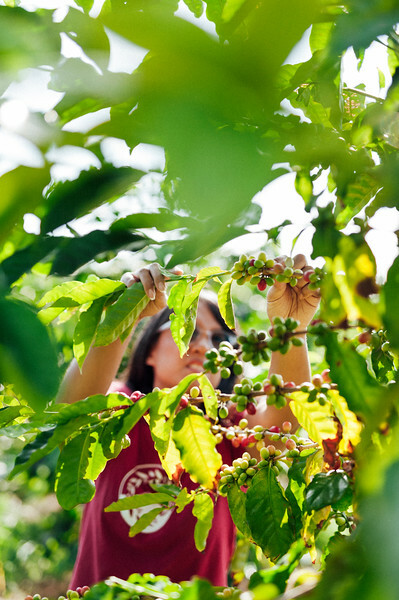 The Obra family champions coffee from the southern district of the Big Island. 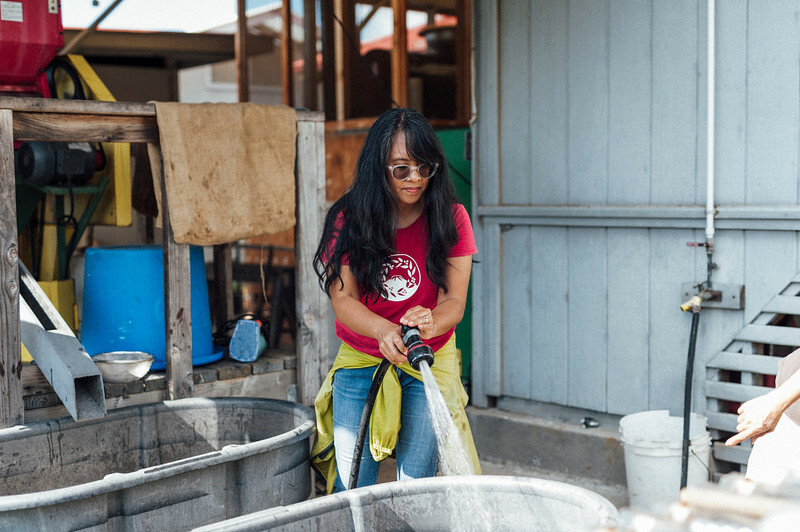 Joan Obra of Rusty’s Hawaiian Coffee rinses beans outside her mother’s Pahala home where they process their coffee. 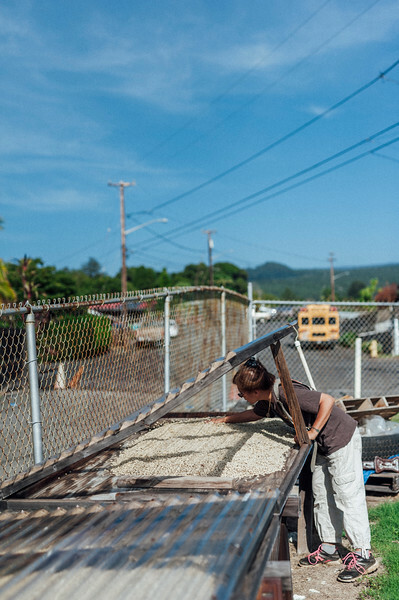 Every part of the coffee process at Rusty’s Hawaiian is hand done. 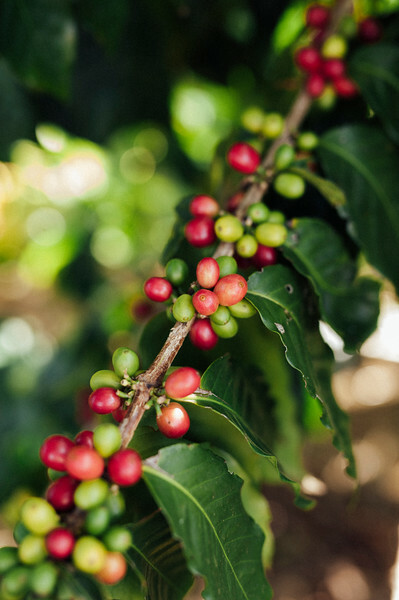 Coffee beans on the Rusty’s Hawaiian farm during the Kenya style water process. 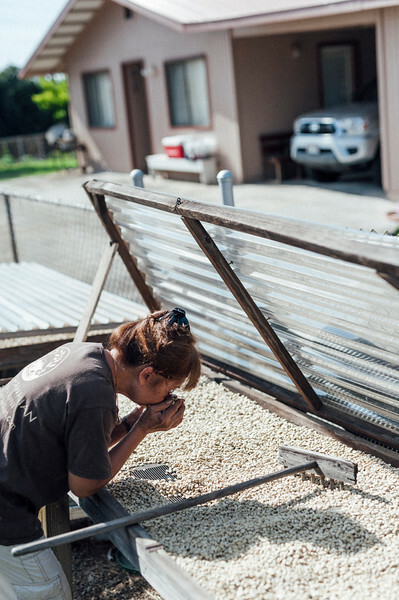 Joan Obra, left, and her mother, Lorie Obra, work on a part of the Kenya style process they often use for their coffee outside Obra’s Big Island home. 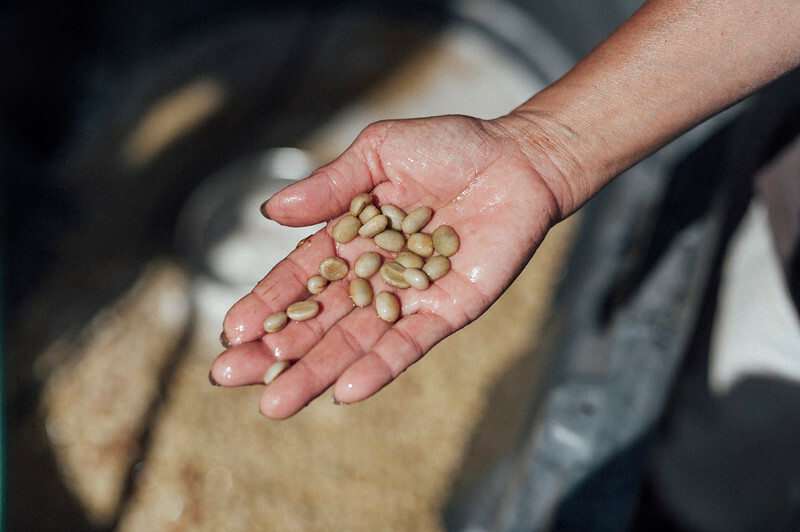 The beans are soaked in water which is changed frequently. 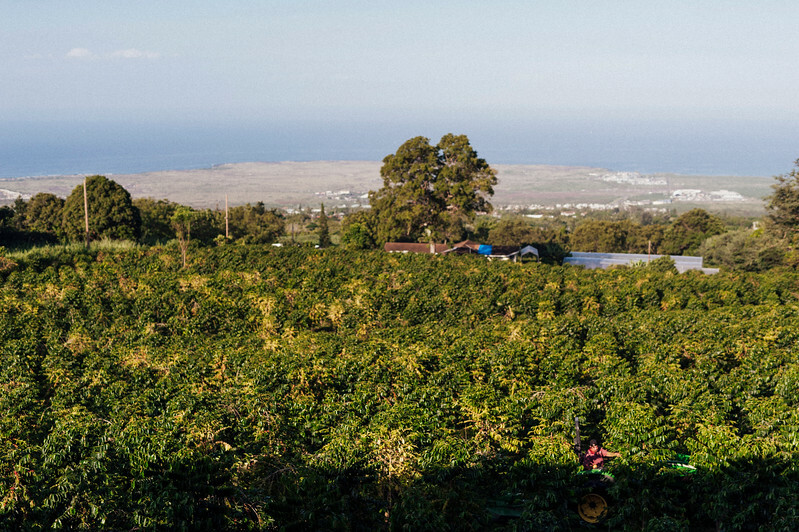 The Hula Daddy Kona Coffee farm. 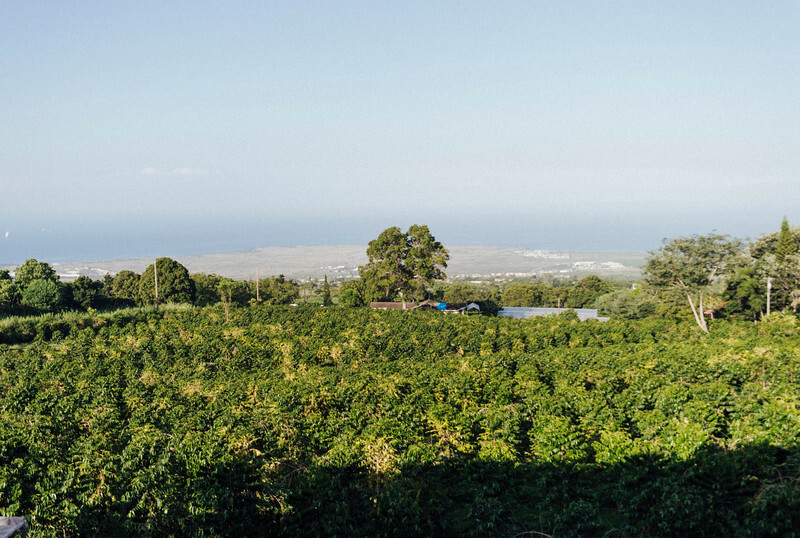 The coffee trees at Hula Daddy Coffee Farm, where the beans have ocean views. 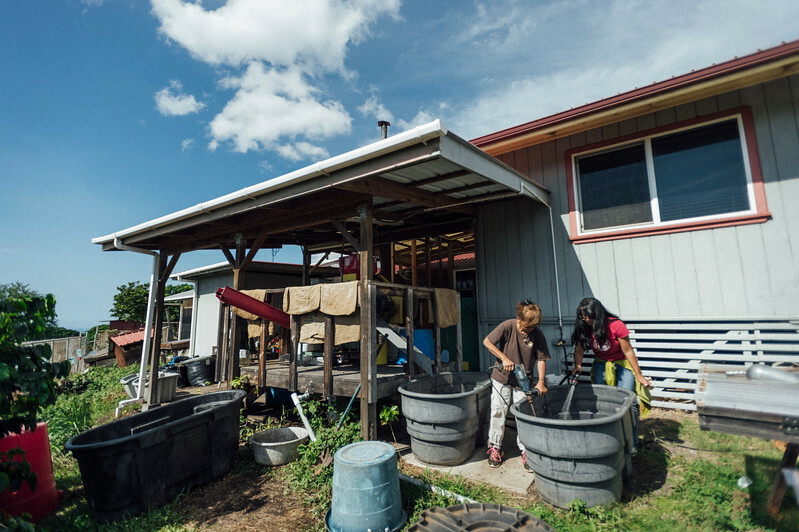 Farm owner Lee Paterson outside his Hula Daddy Kona Coffee farm in Holualoa, on the Big Island of Hawaii. Paterson has won numerous awards for his coffee.